We empower aerospace and defense industry employees to make educated decisions to reach their financial goals. Gerber Kawasaki Aerospace Group prides itself in providing comprehensive financial planning services and guidance to those in the defense and aerospace industry. Our mission is to achieve a level of trust and transparency with our clientele to give them the peace of mind of being on track to reach their goals. We provide solutions tailored to the unique needs of our clients. Our industry familiarity and knowledge allow us to build more meticulous financial strategies especially for those working in the aerospace industry. The group is led by Bryan Miranda and Mike Baker, both specialized in working with current and future innovators of the aerospace and defense industry. Strategic design and precision, both viewed as vital to the aerospace industry, are key traits of Bryan and Mike's financial planning process and client success. Working with dozens of local and national aerospace professionals, Bryan and Mike have the ability to provide financial expertise to guide them towards their goals as well as connect individuals in the industry for future opportunities. 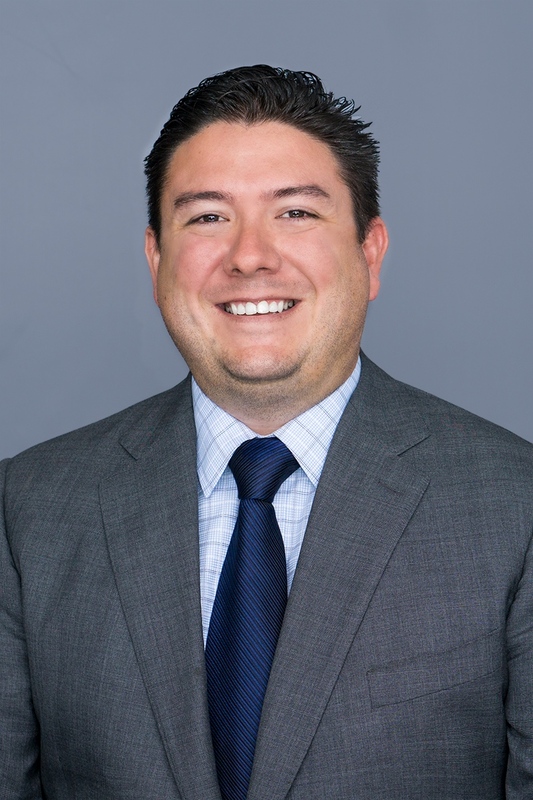 From growing up in a suburban Southern California neighborhood to attending UCLA, Bryan has been surrounded by current and military veterans as well as the aerospace and defense industry workers. Many of his fellow college alumni took positions in Los Angeles' top defense contractors, just as Bryan was building a career in financial planning. Naturally, those relationships have blossomed over the years and helped Bryan gain critical insights into companies within the defense space. He expertise ranges from employee benefits, equity and the transferability - not only between companies - but also among members of the military transitioning to the private sector. Bryan's priority is to serve these employees with the same integrity and caution with which they serve their country. 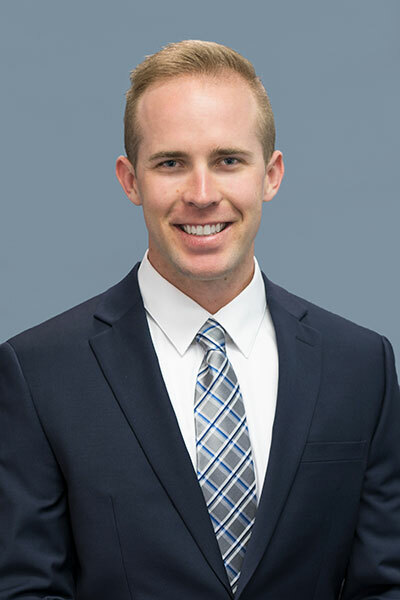 Born and raised in Southern California and a graduate of San Diego State University, Mike has been surrounded by the aerospace and defense industry his entire life. After receiving his degree in Finance, Mike himself and many of his close friends ended up taking positions at San Diego and Los Angeles' top aerospace companies and defense contractors. Mike's true passion was financial planning, but he wanted to continue being involved in the aerospace industry. This realization led him to co-found the GK Aerospace Group. With many of his family members and close friends still currently working in the aerospace industry, Mike is familiar with the unique financial challenges they face. Mike helps them effortlessly navigate employee benefits, company equity and transitions between companies within the industry. Mike prides himself in providing exceptional service to those who serve and protect our country.